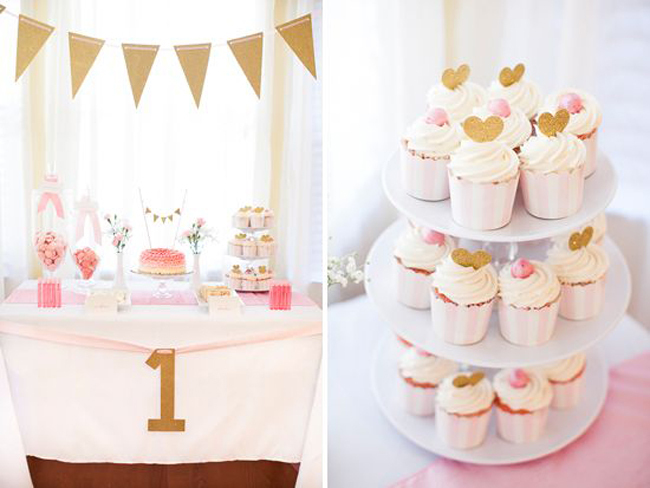 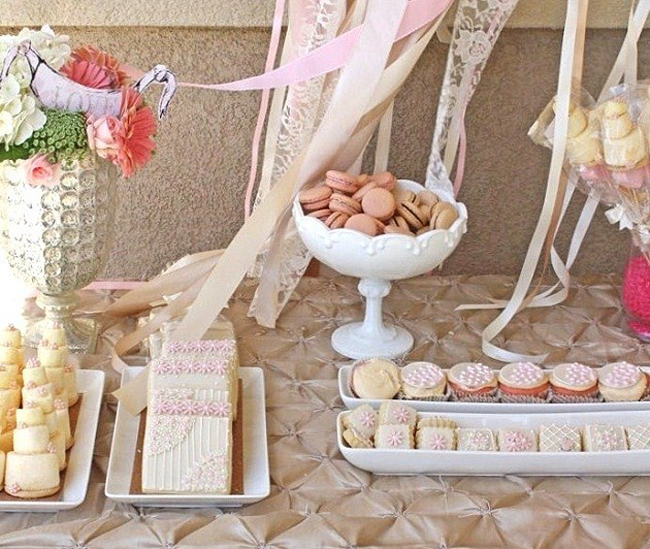 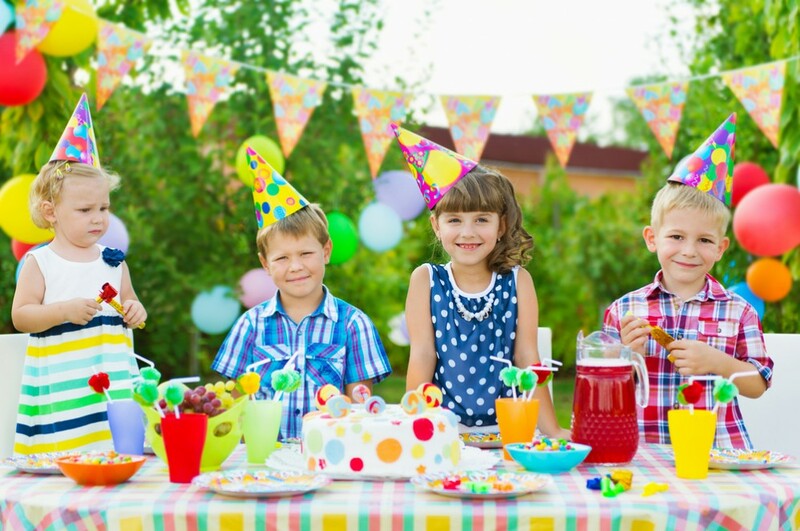 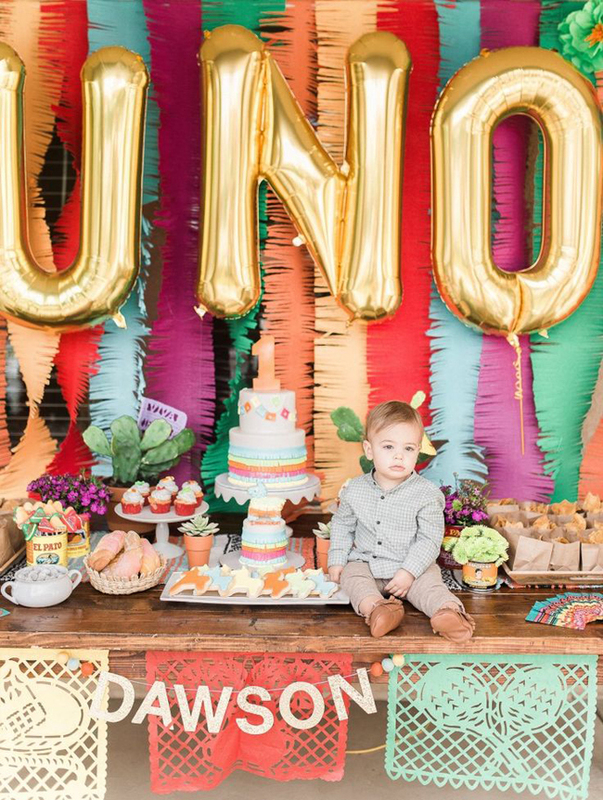 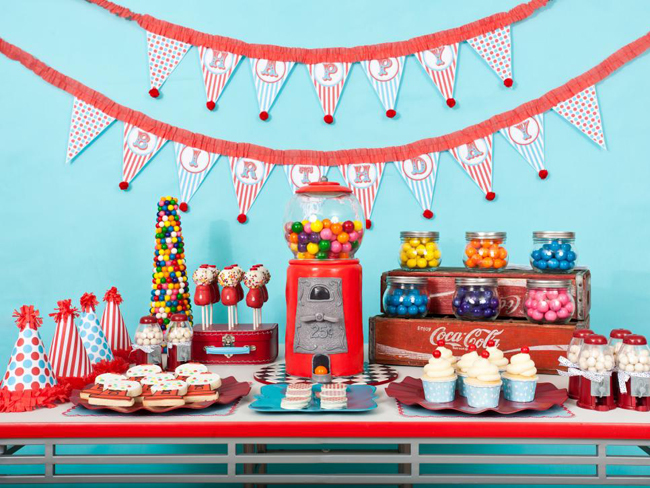 How to have a birthday party that will always be memorable for your child? 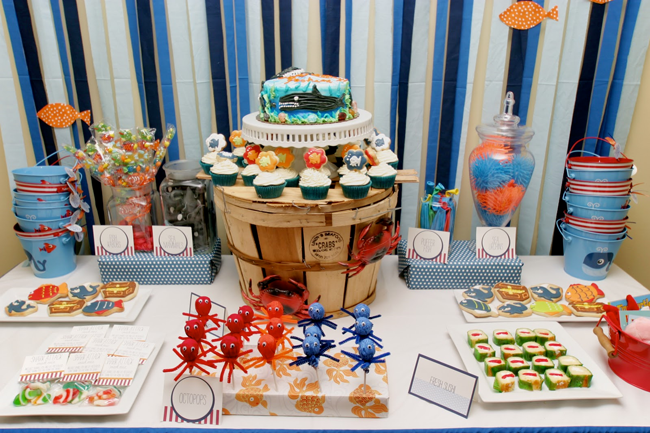 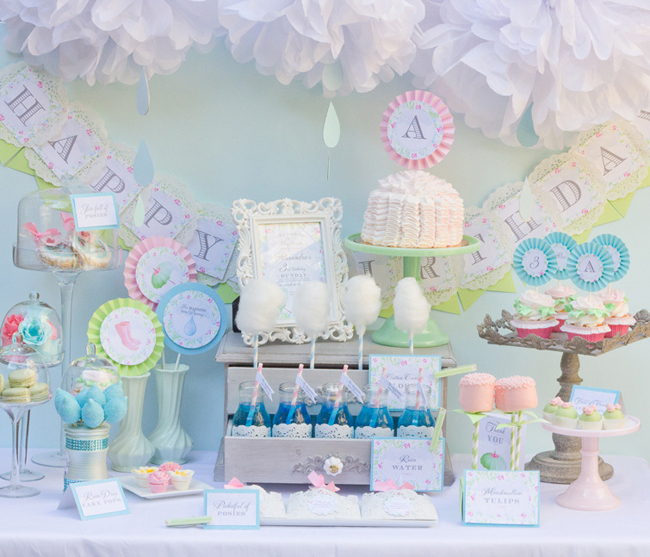 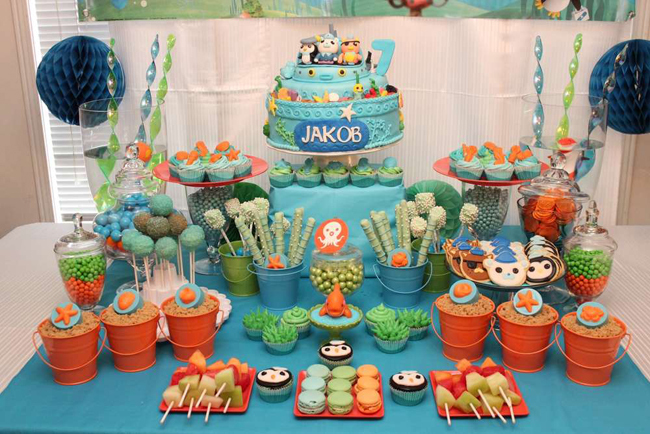 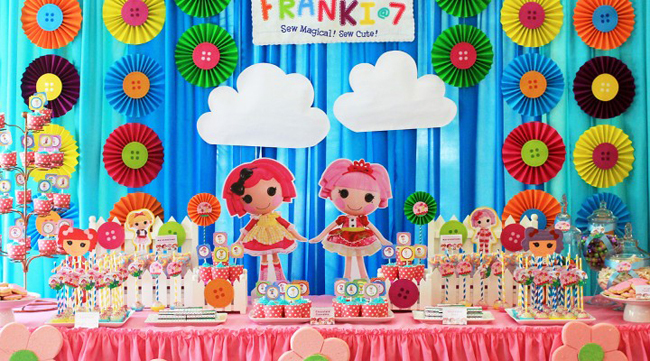 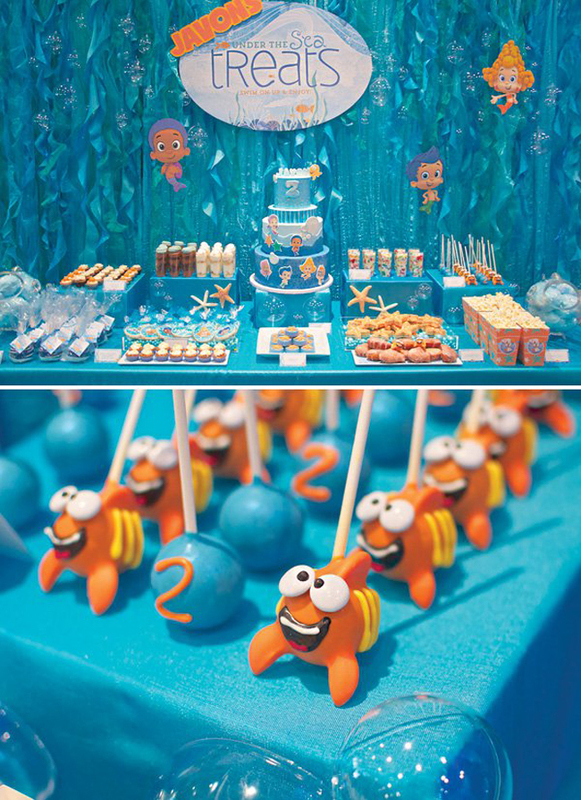 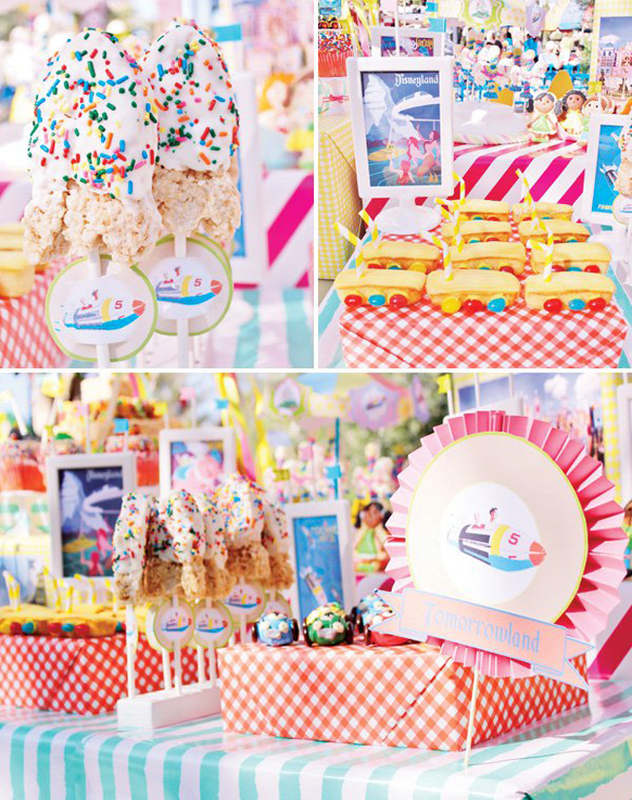 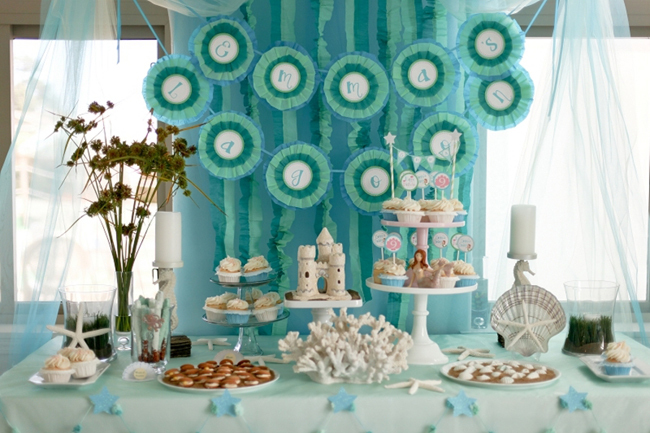 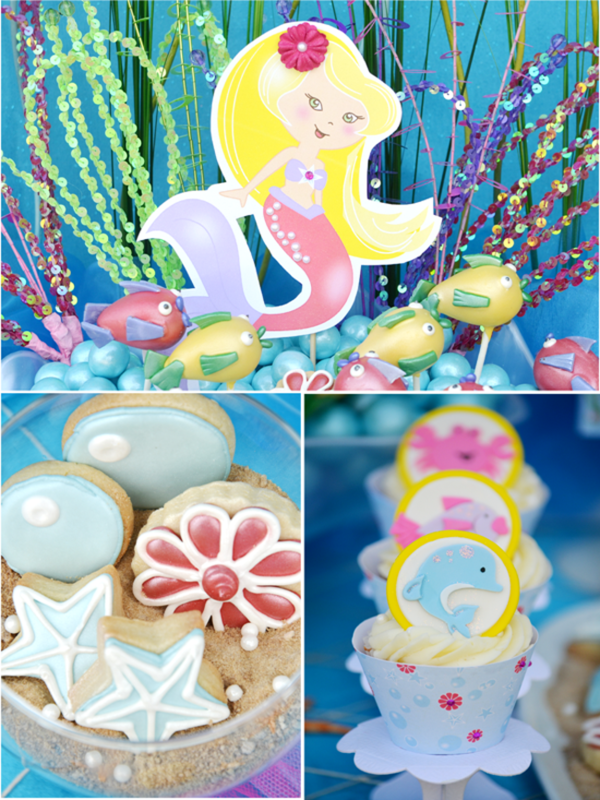 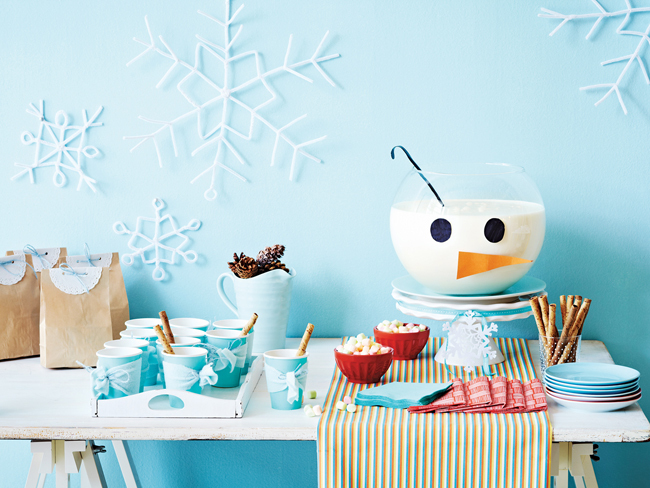 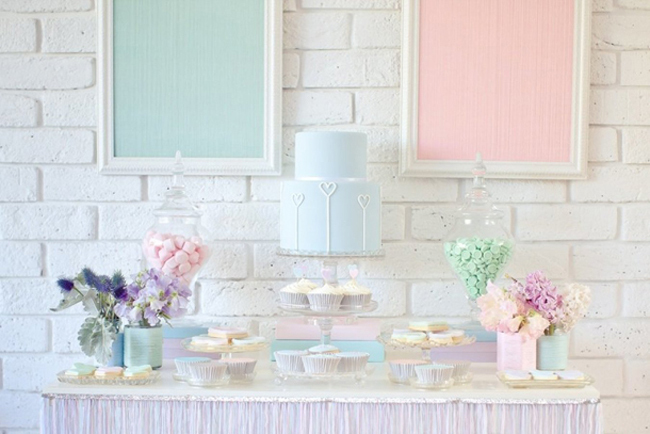 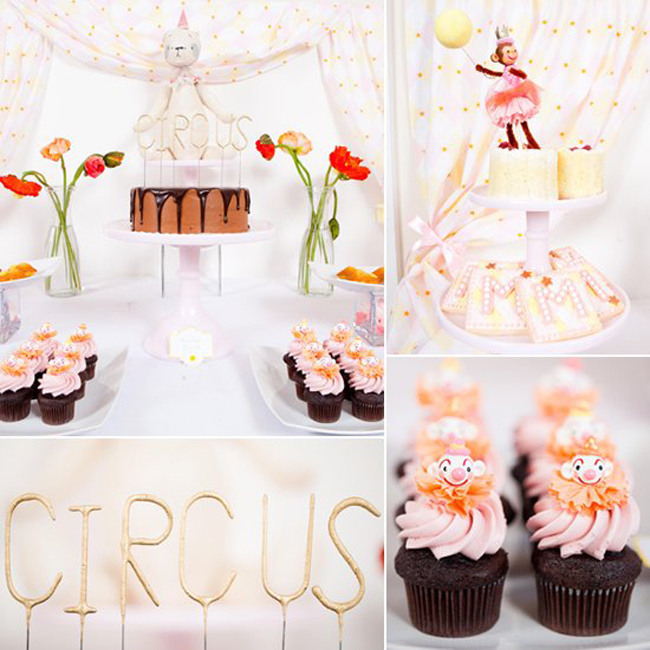 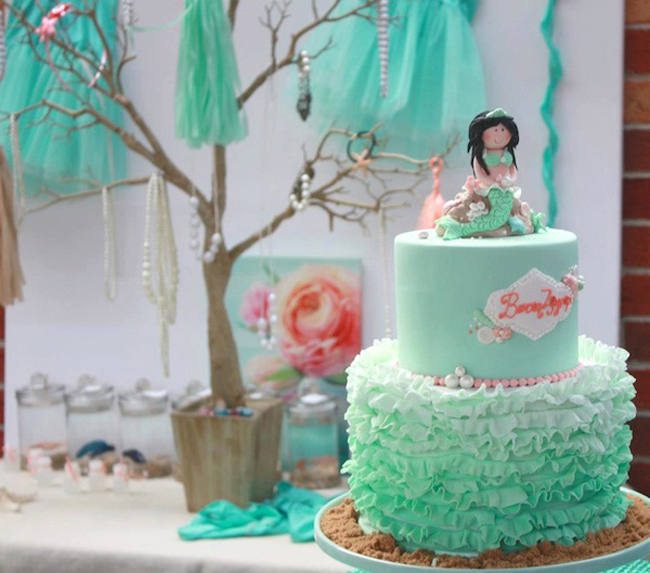 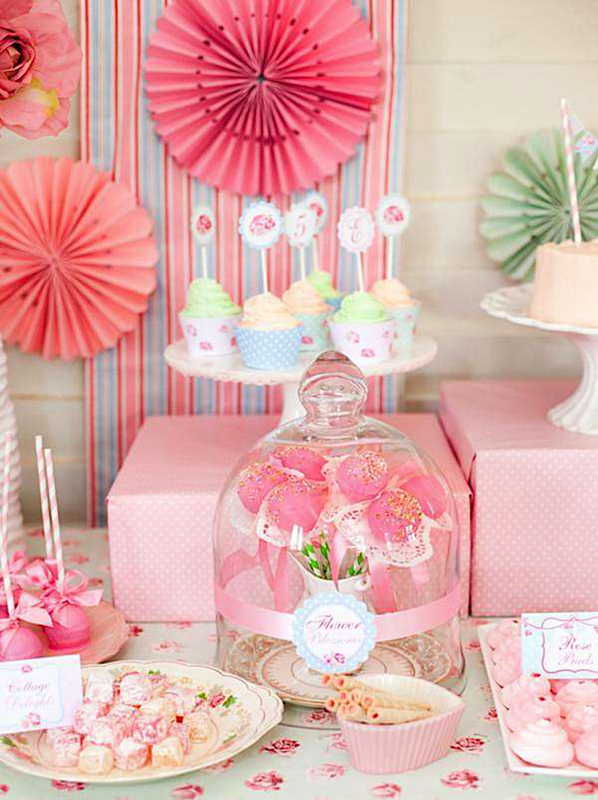 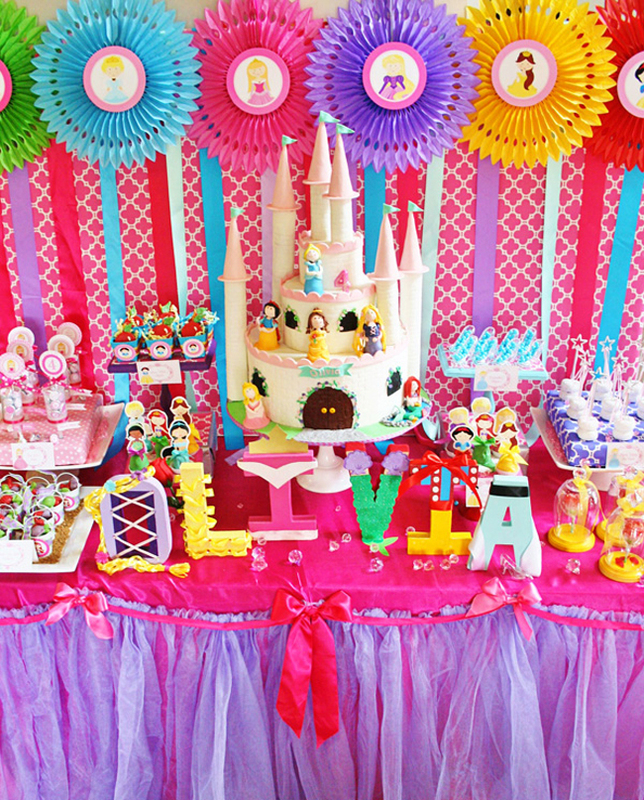 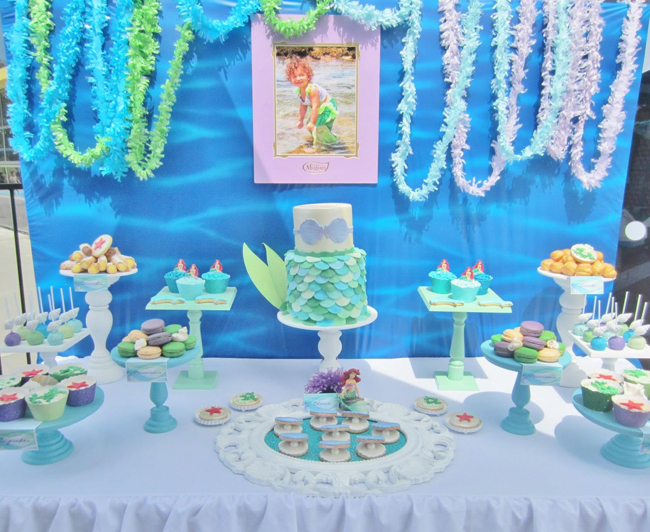 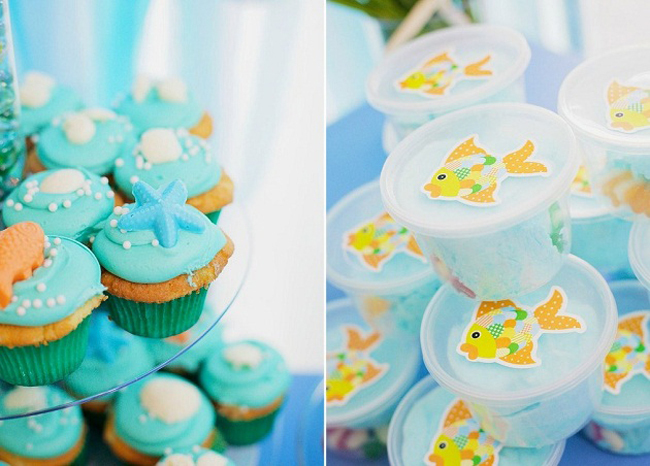 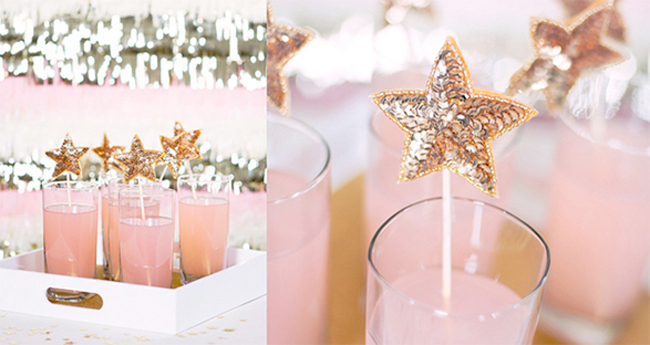 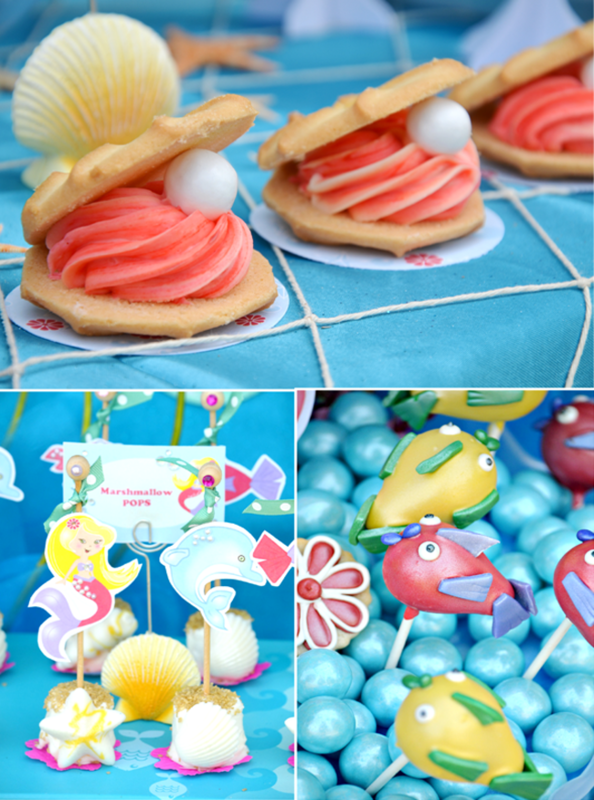 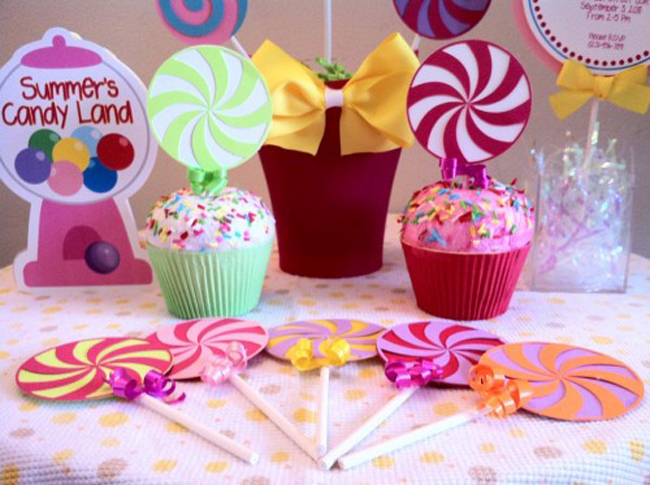 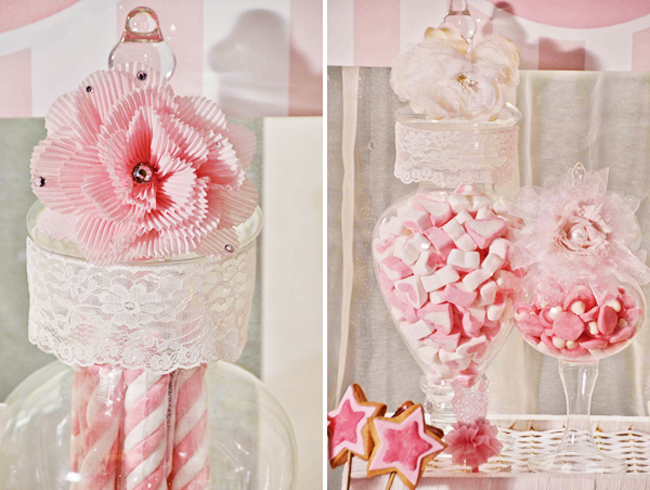 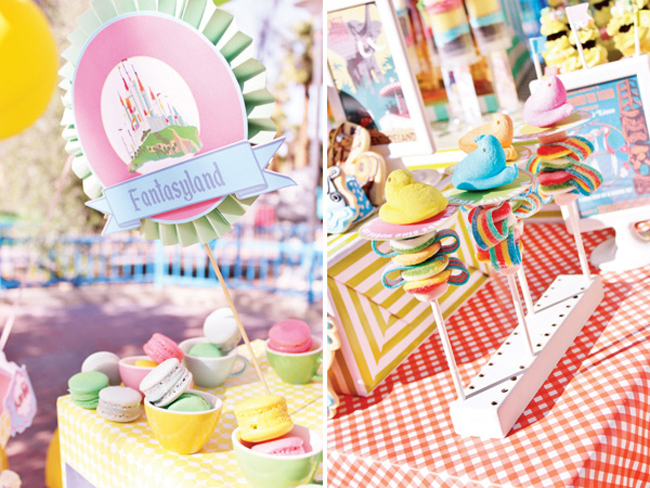 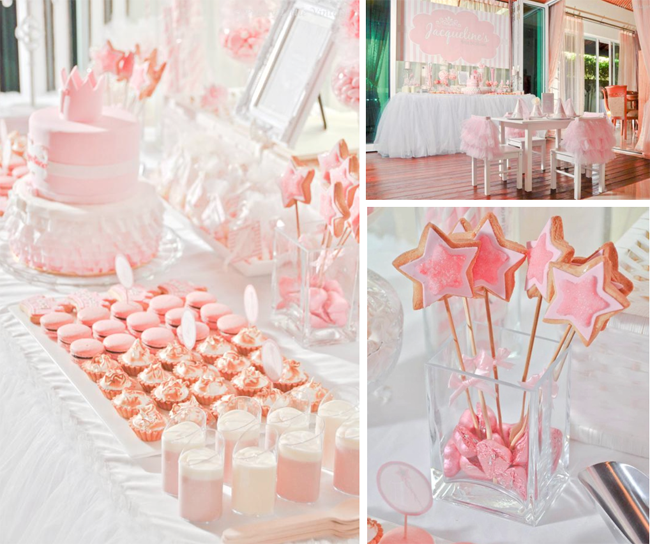 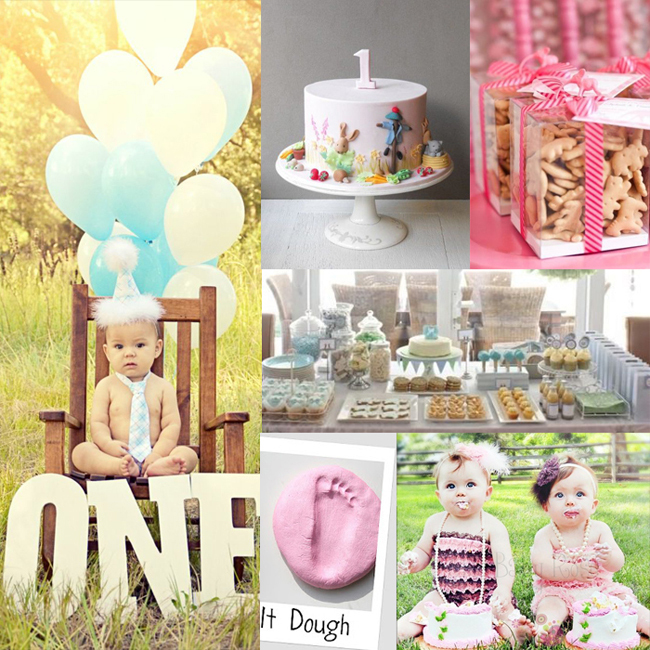 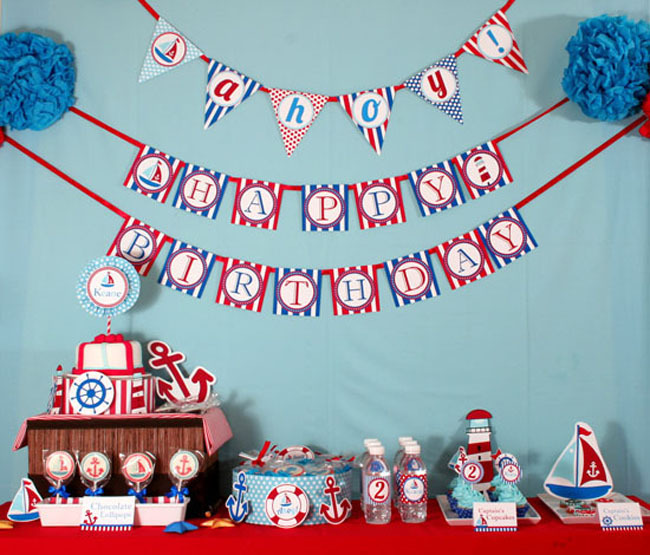 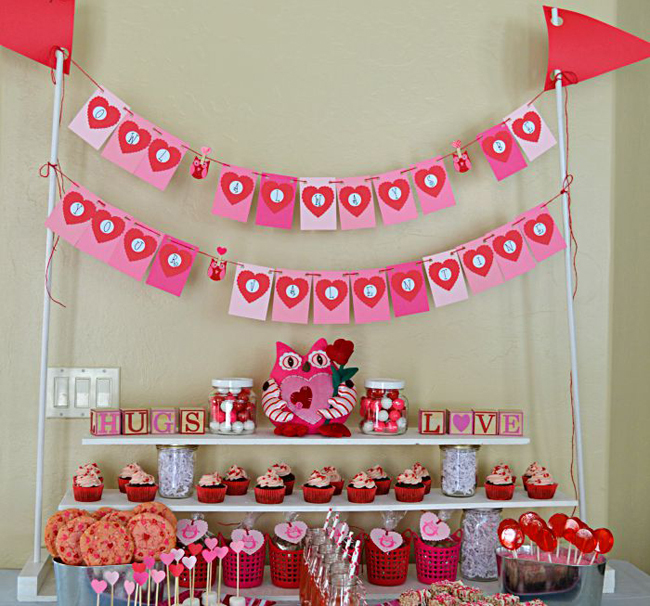 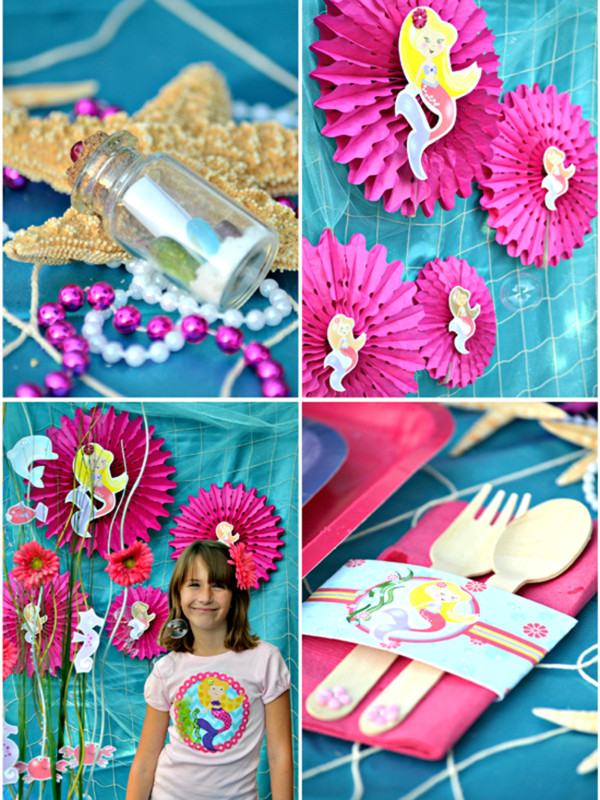 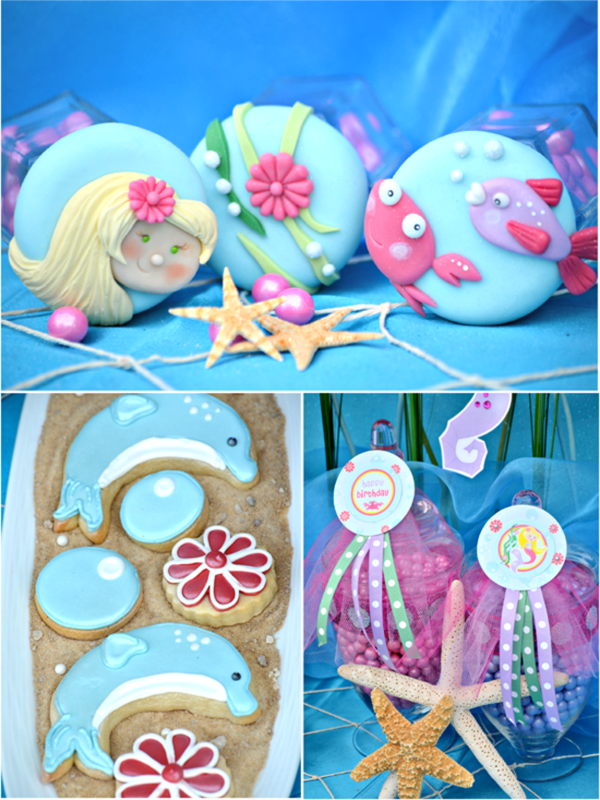 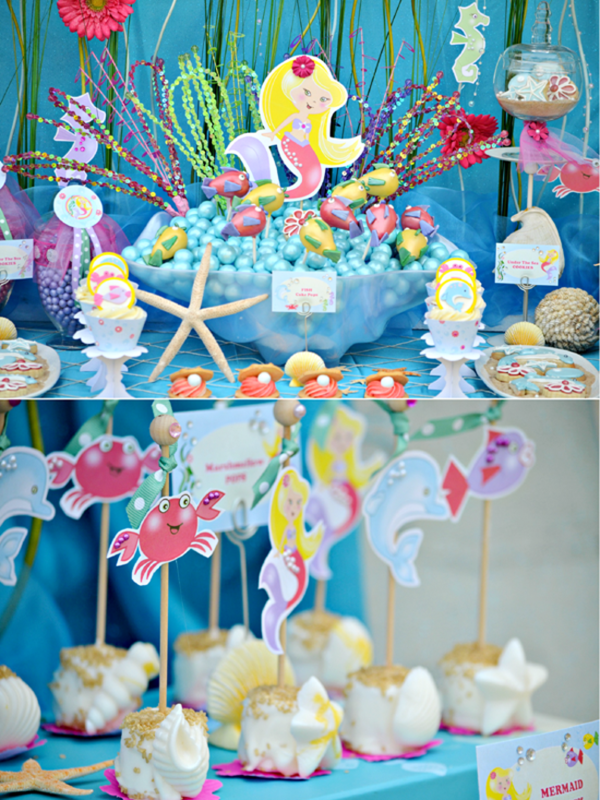 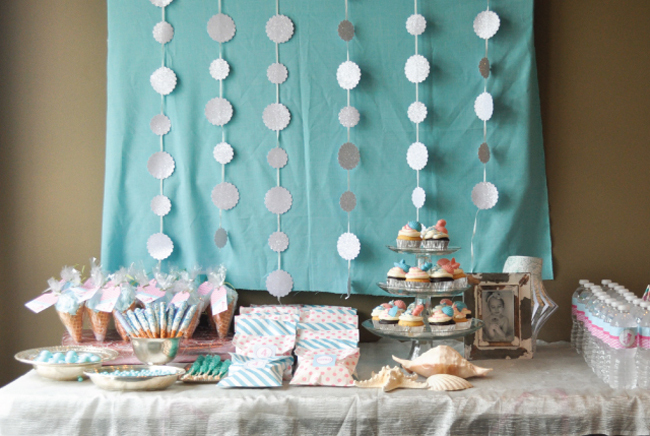 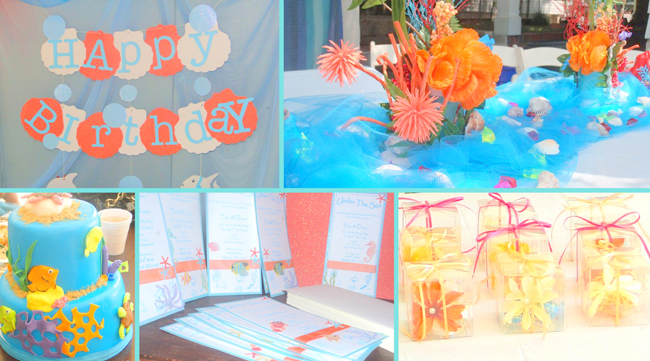 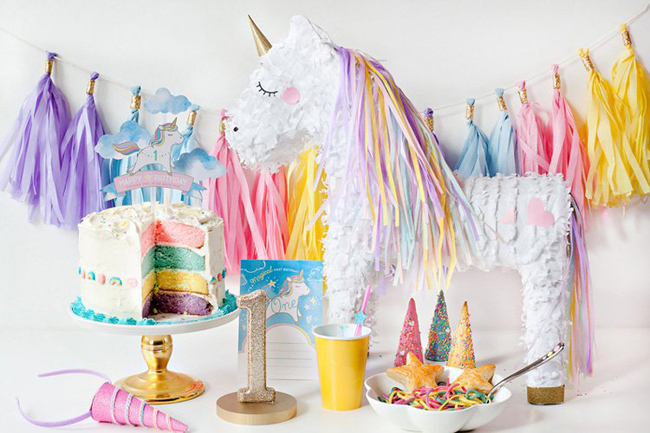 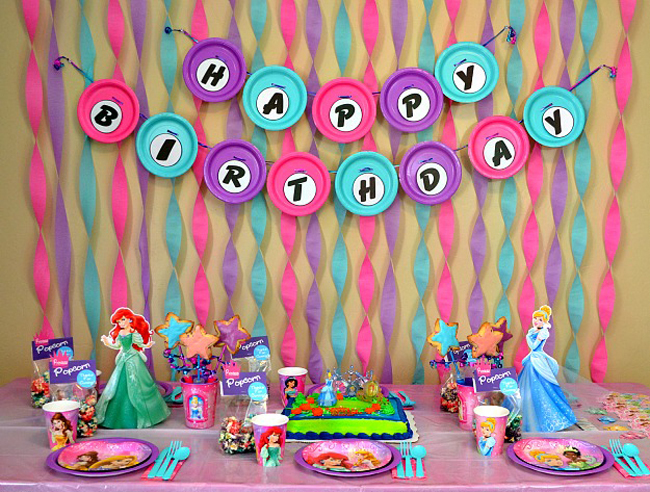 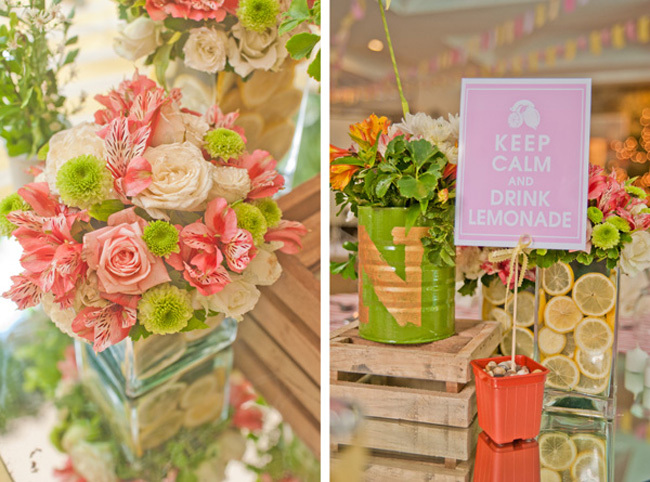 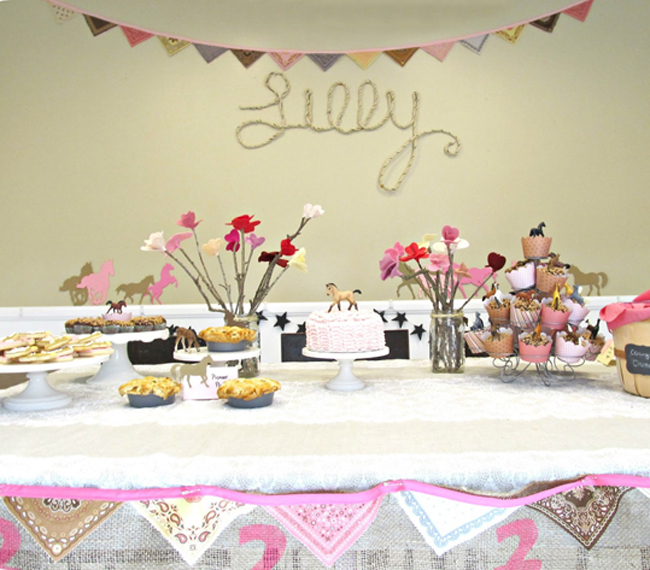 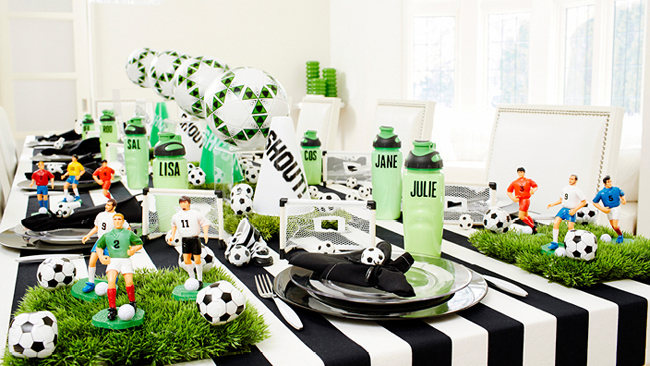 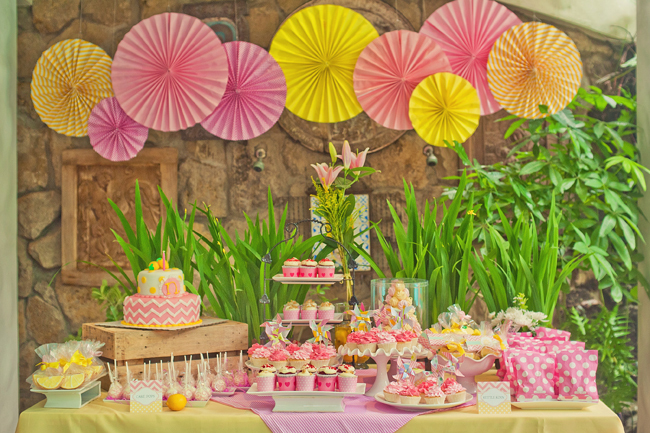 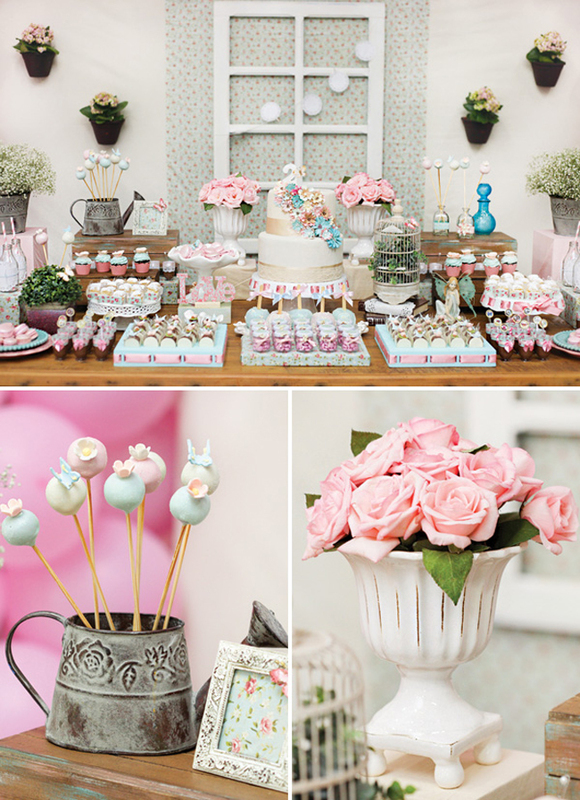 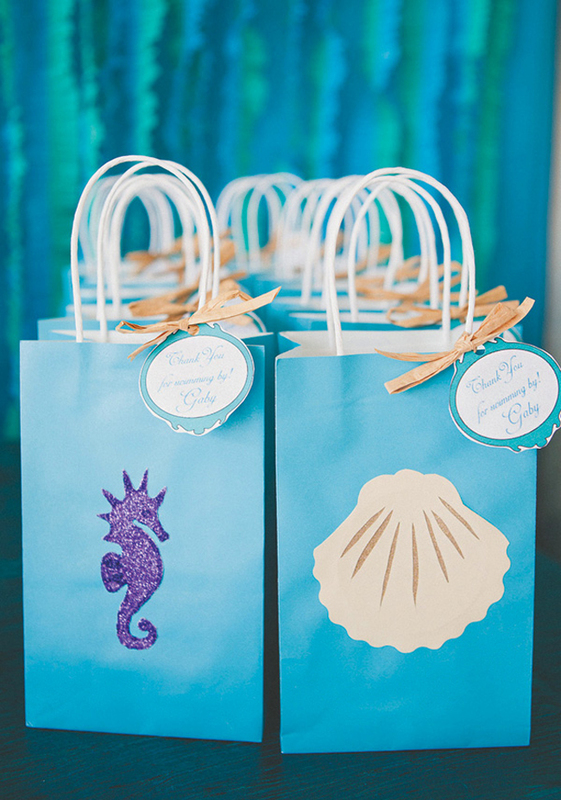 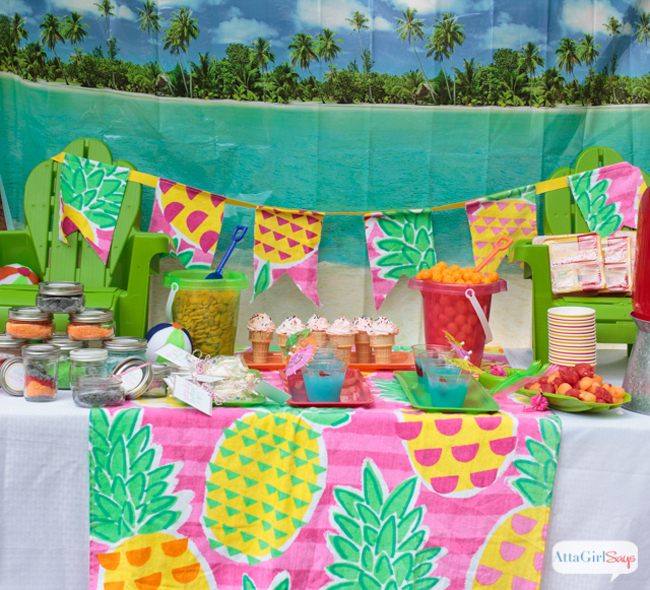 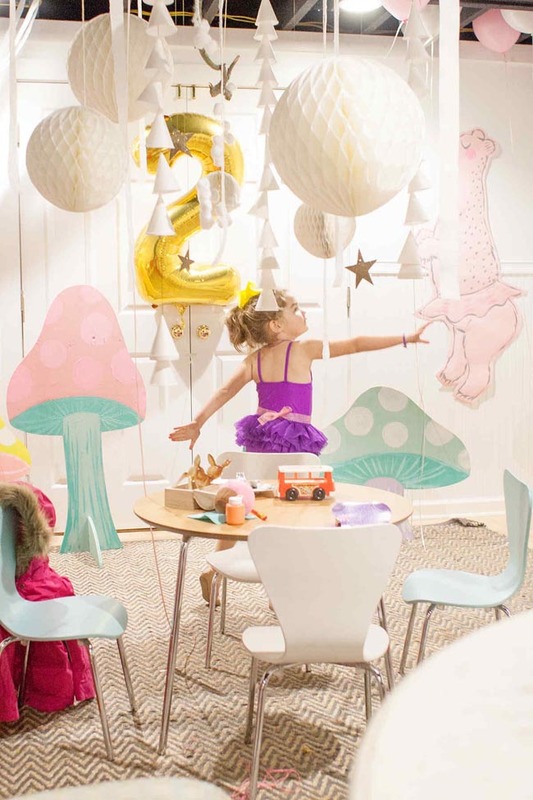 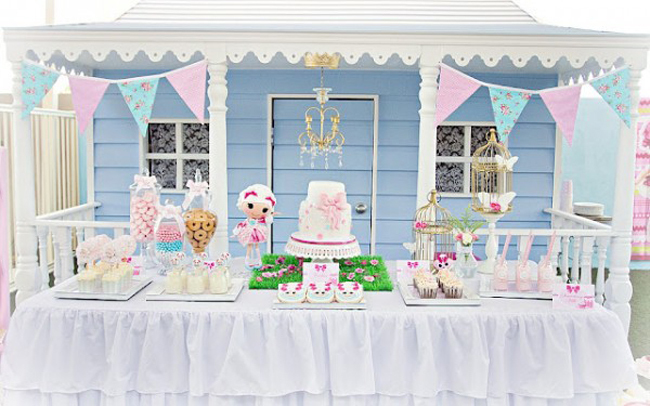 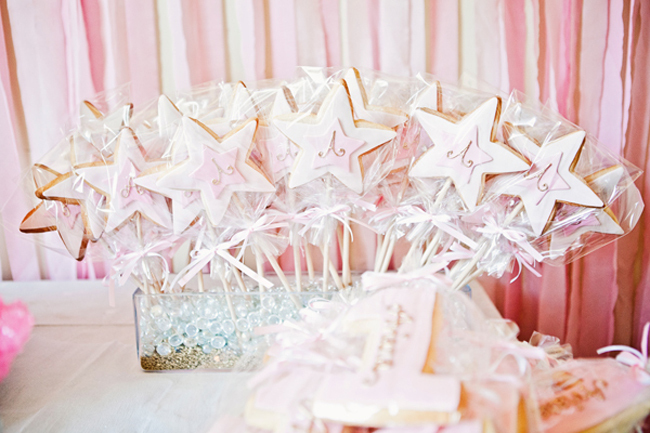 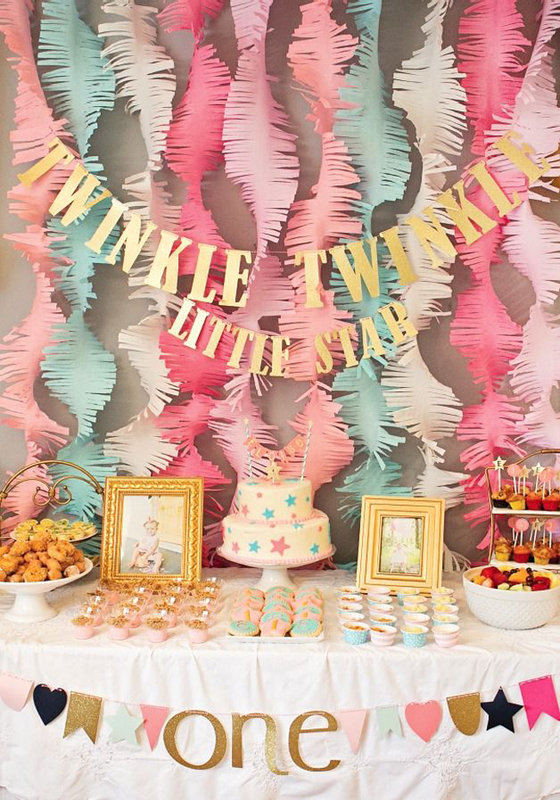 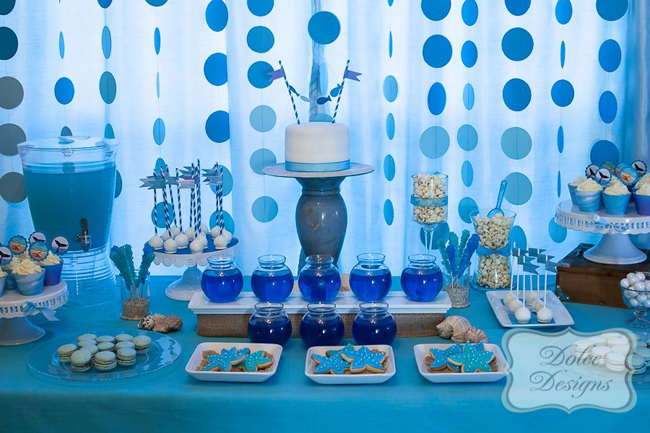 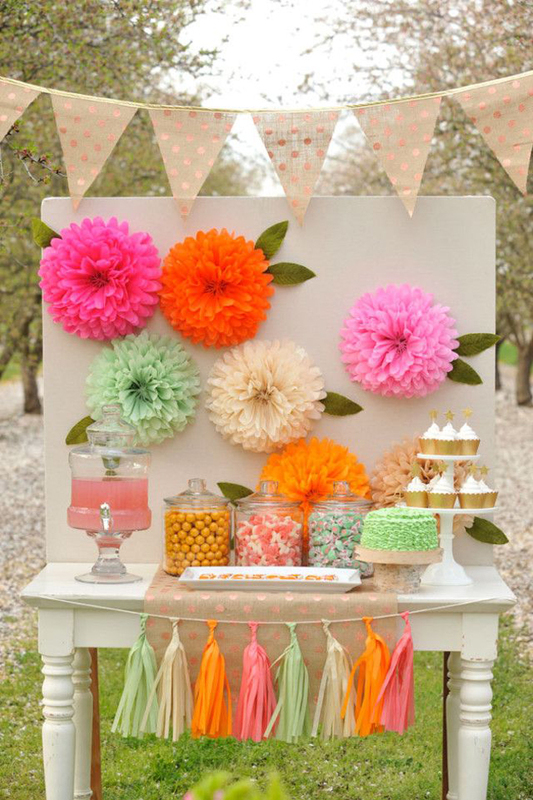 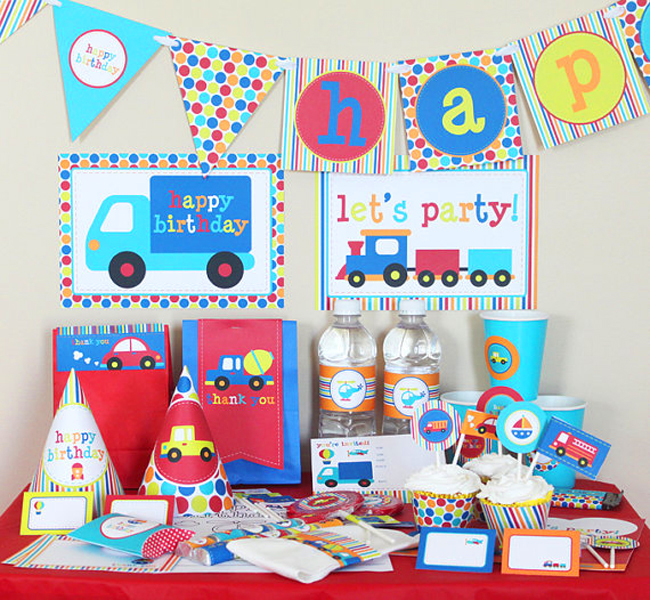 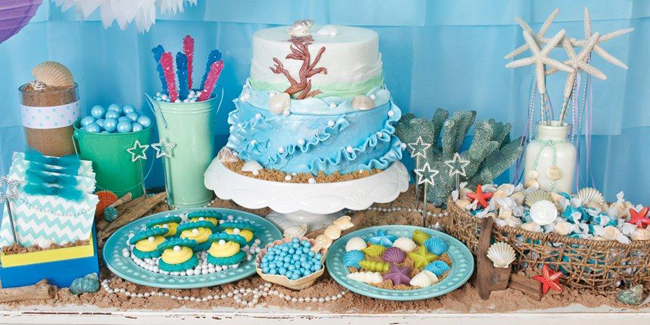 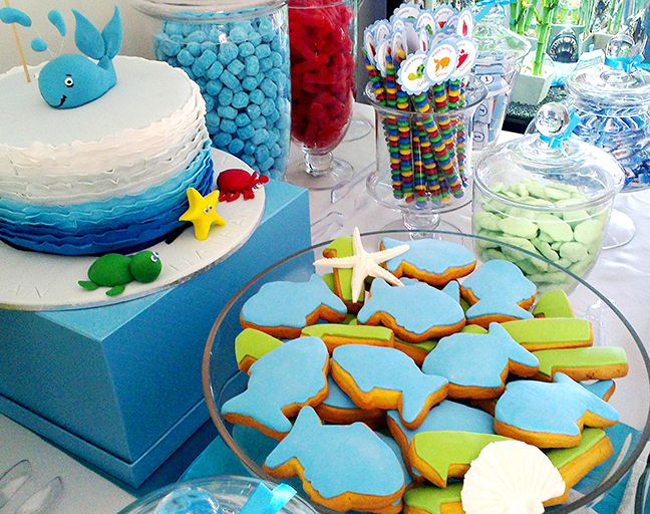 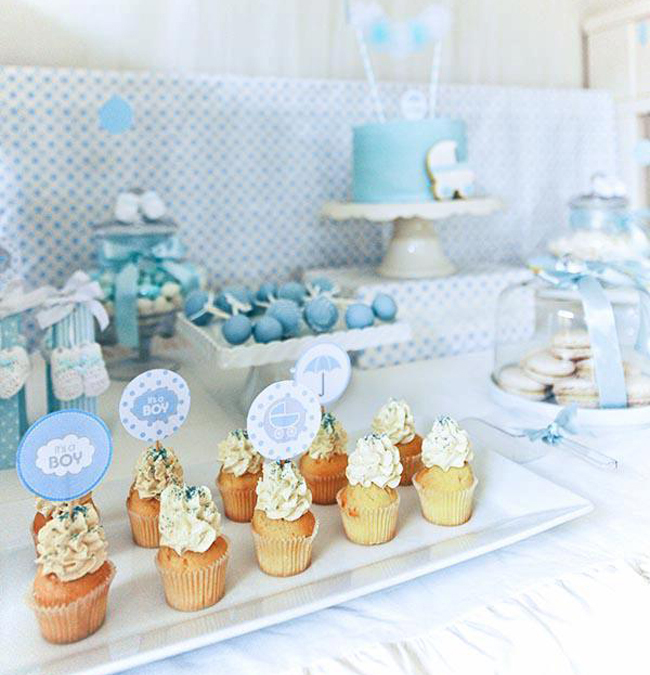 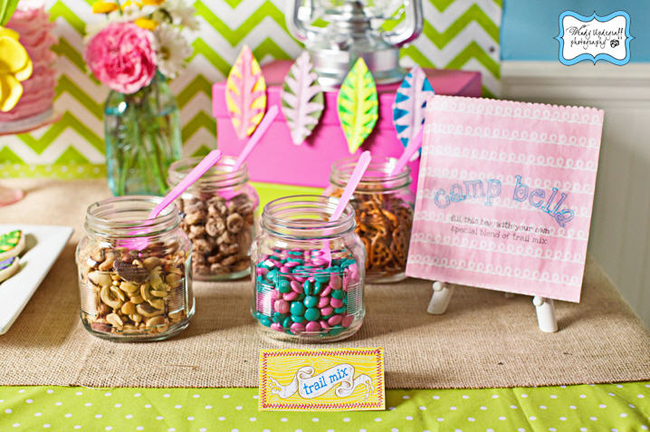 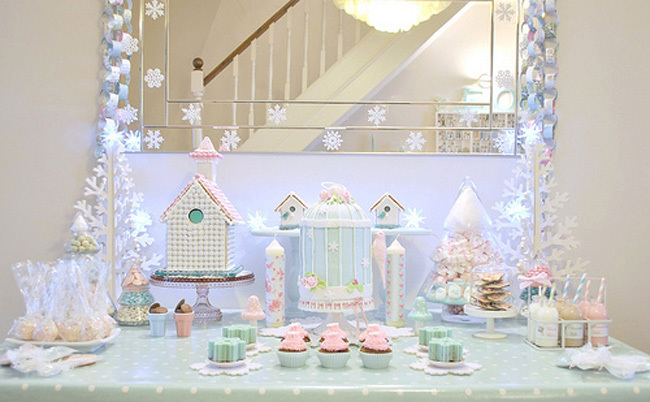 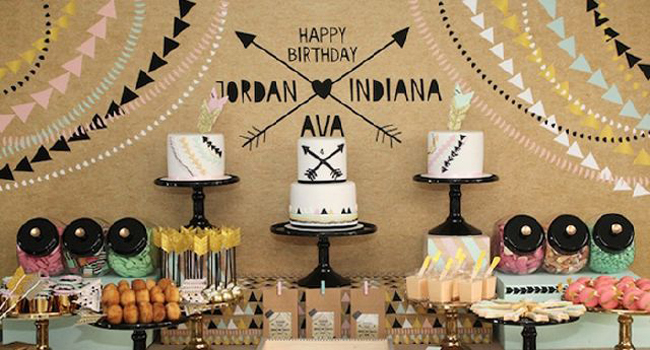 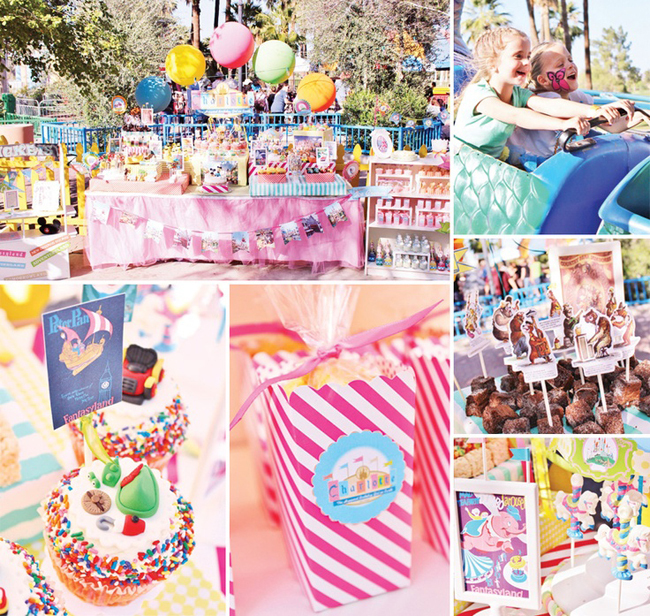 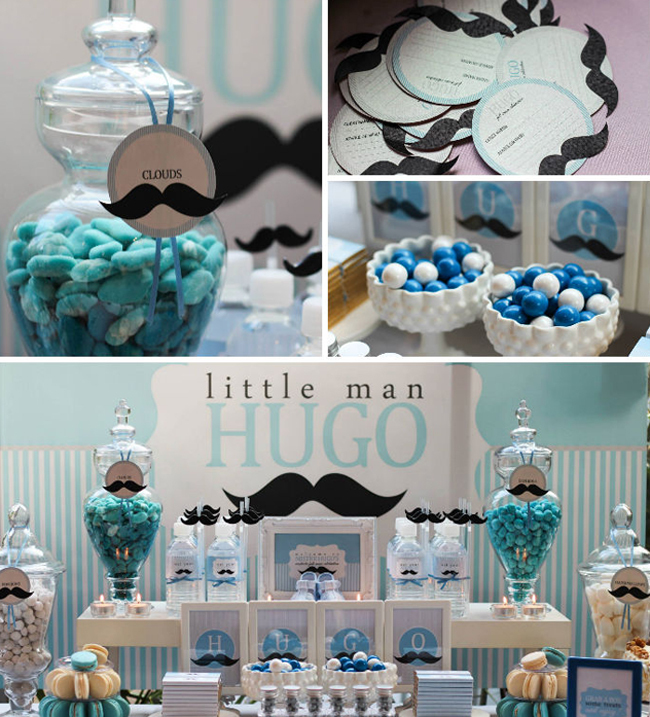 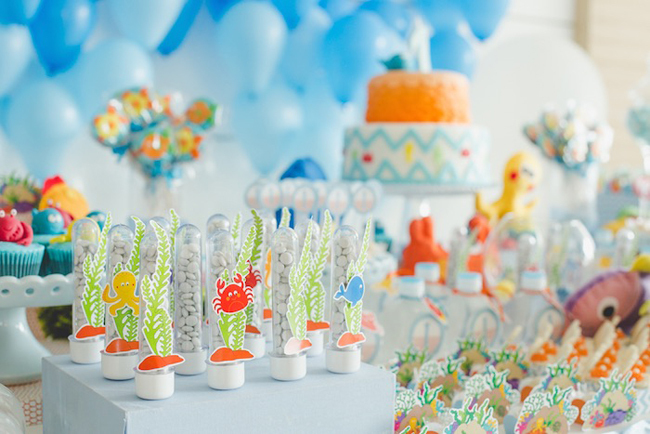 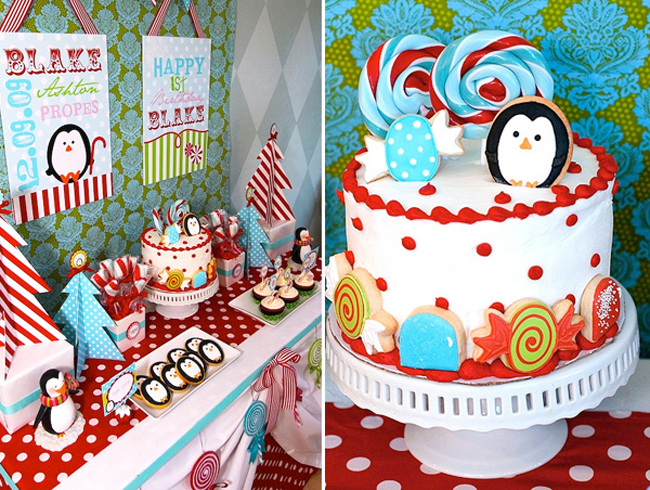 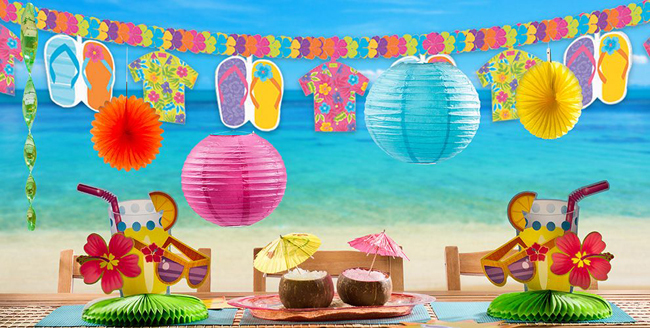 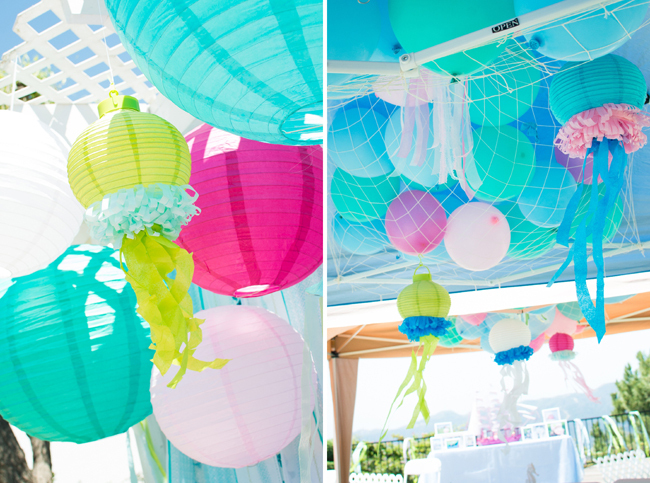 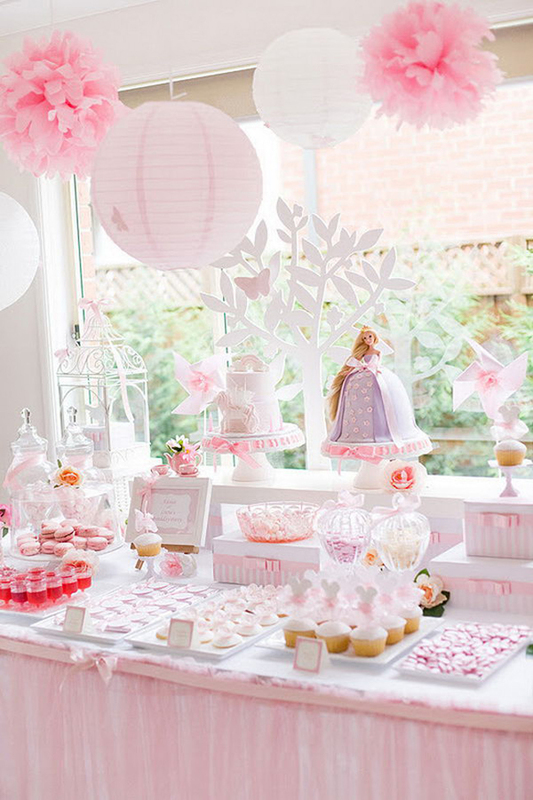 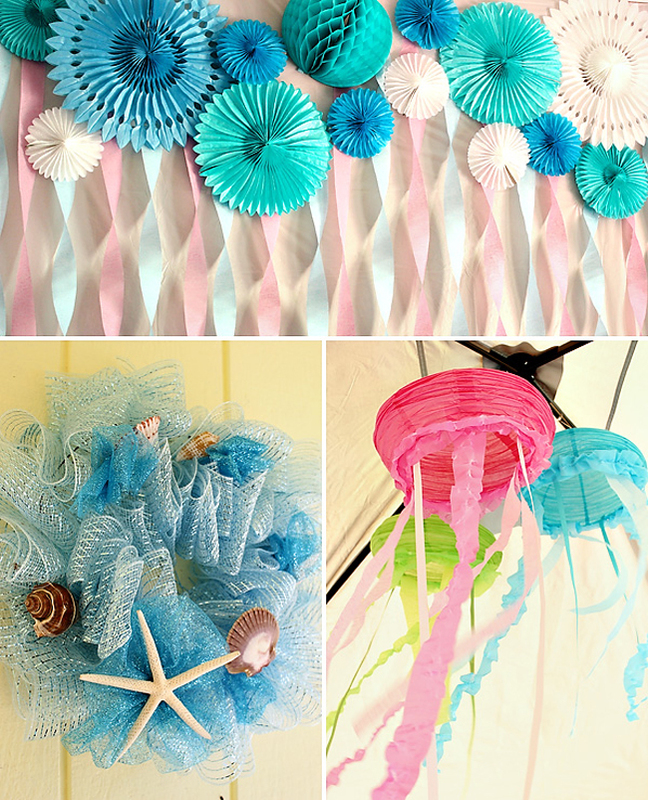 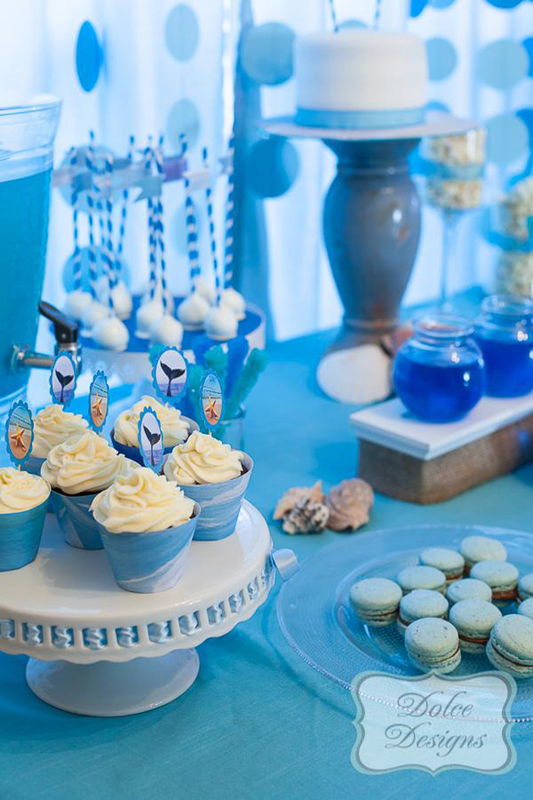 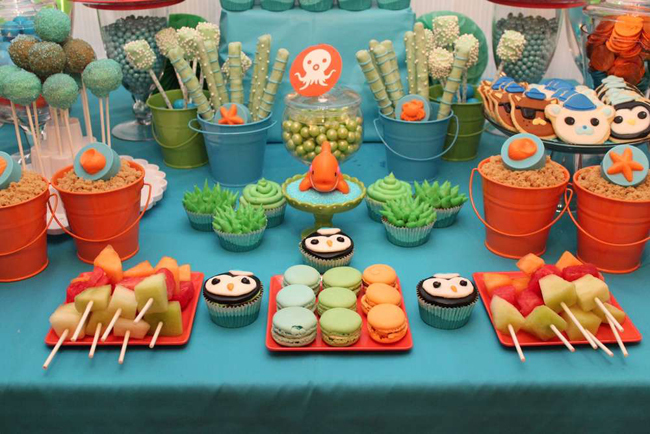 A little planning, creativity and inspiration can make your child’s party simply remarkable. 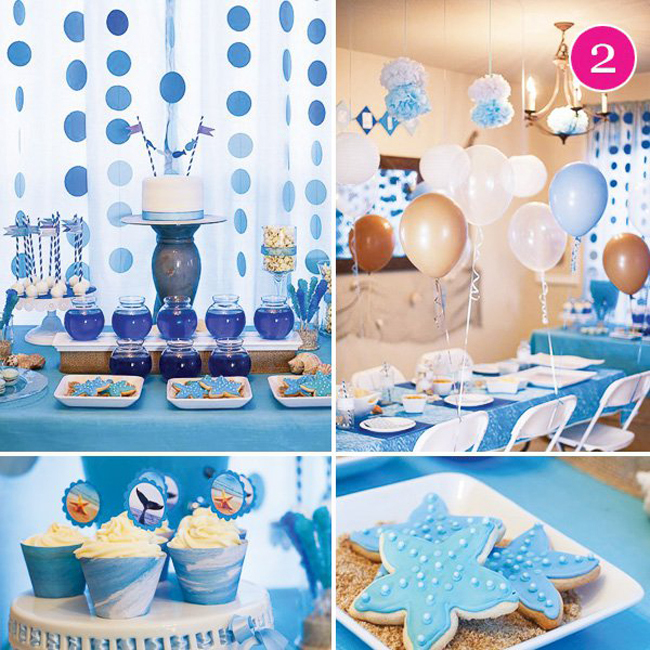 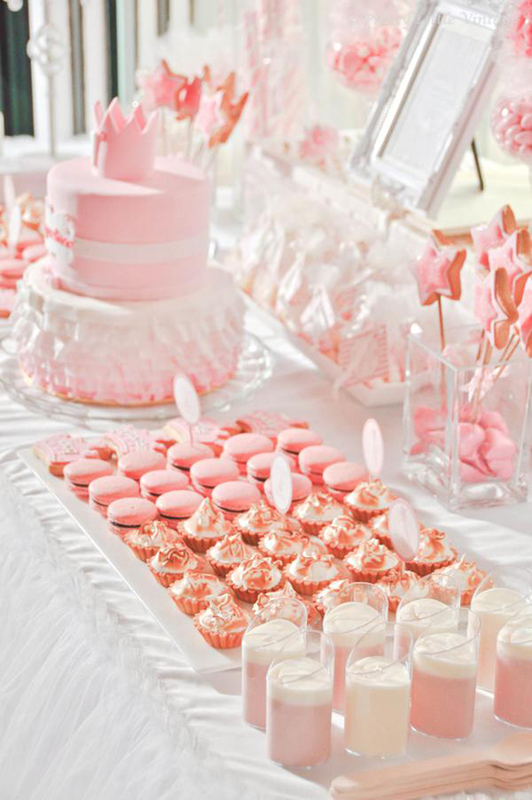 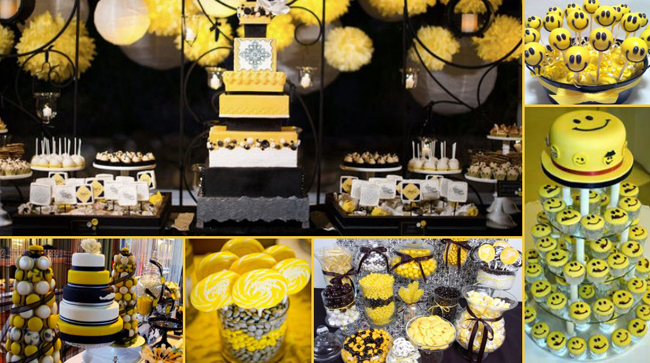 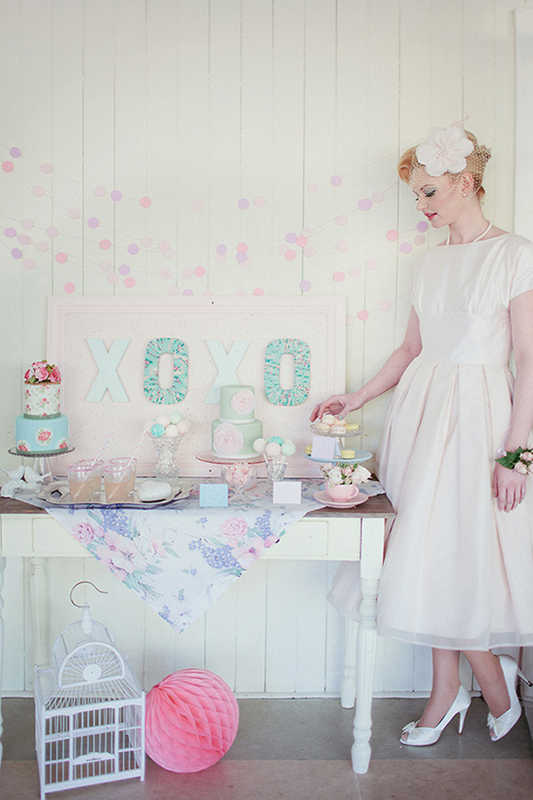 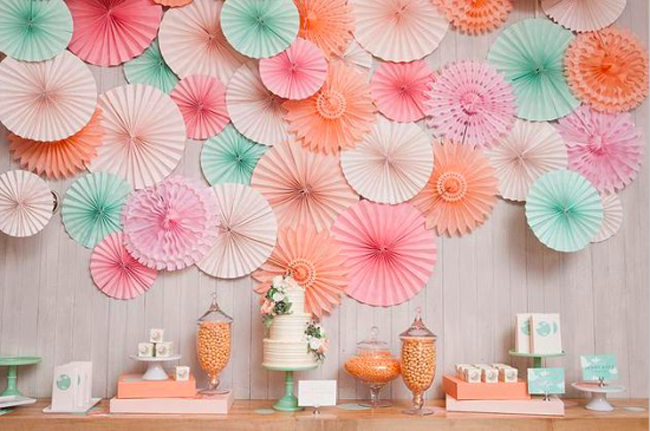 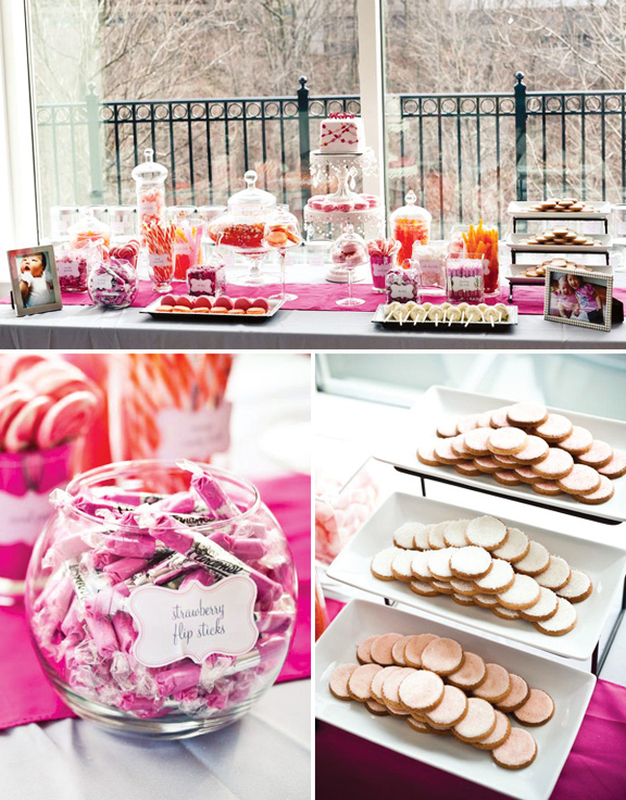 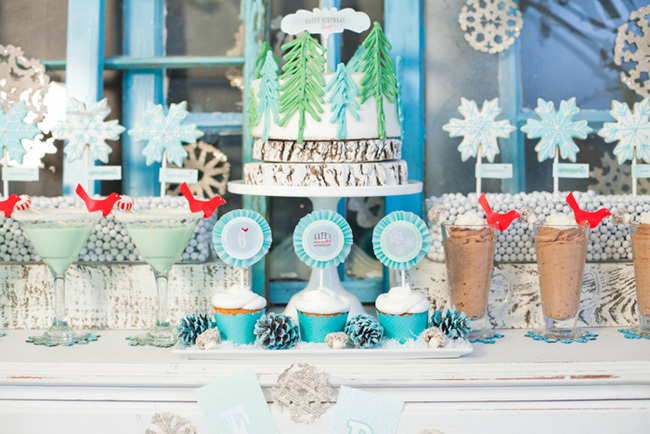 Choose a theme, combine appropriate colors, the perfect cake, desserts, drinks and add decor elements. 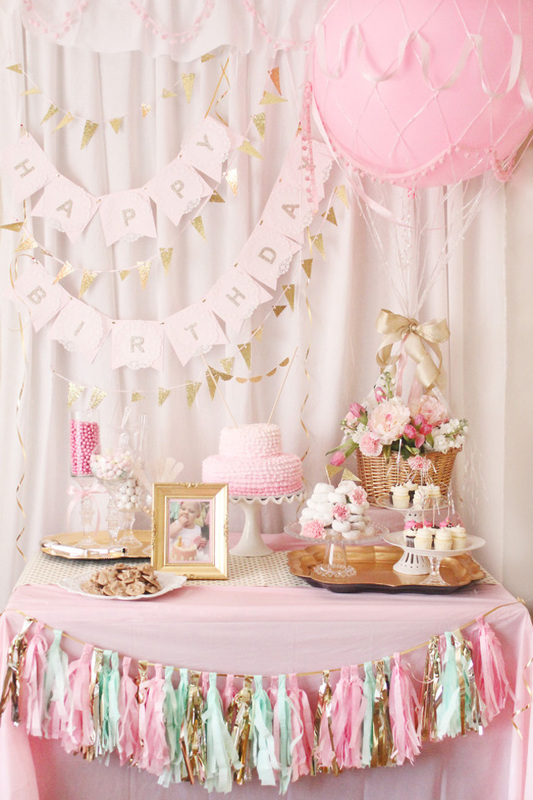 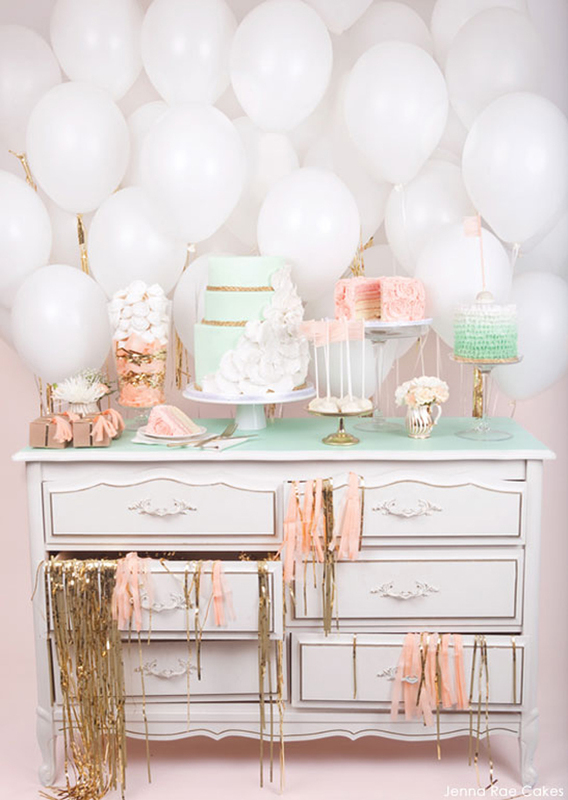 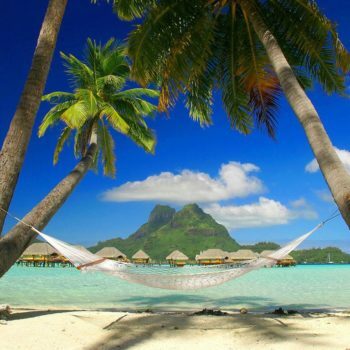 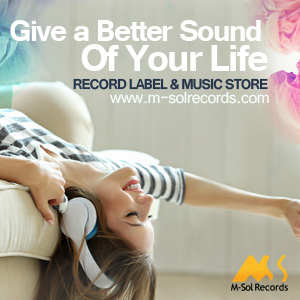 Scroll down to see all birthday decoration ideas we selected for you.